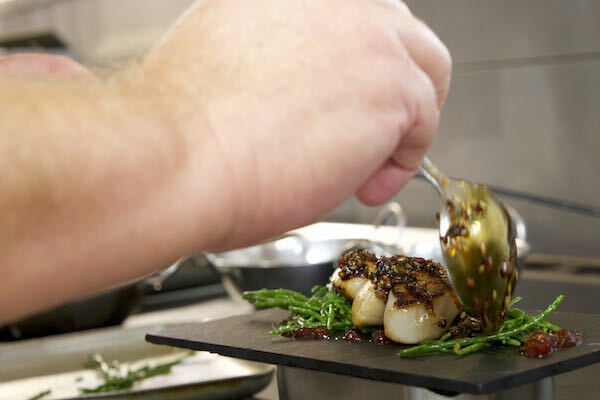 Restaurants Brighton meets Alan White, the Executive Chef at GB1 Restaurant, Grand Hotel, Brighton. 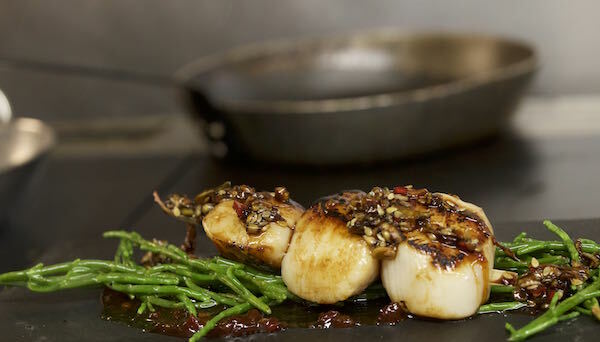 Alan introduces us to Sussex Scallops from the East Sussex headland, Beachy Head (Eastbourne). 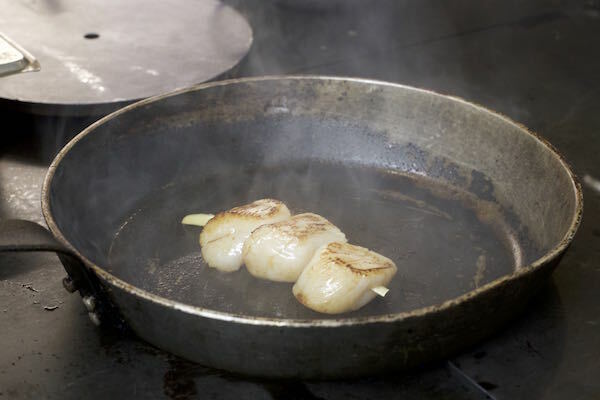 He gives us a few top tips on what to look for when buying scallops and includes some signs to help understand how a fresh scallop should look and smell. 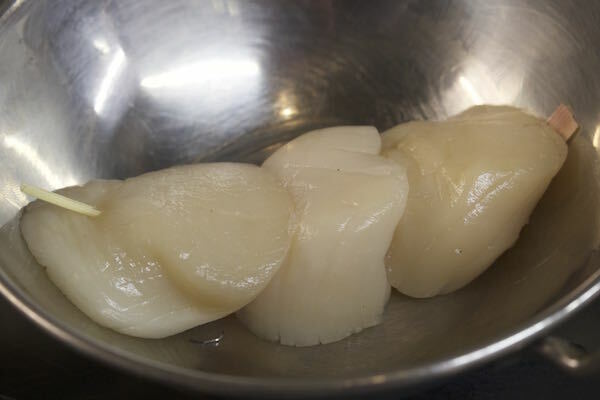 This is a quick introduction which demonstrates the simple techniques for how to cook scallops and he gives us a recipe idea which can be made in any kitchen. 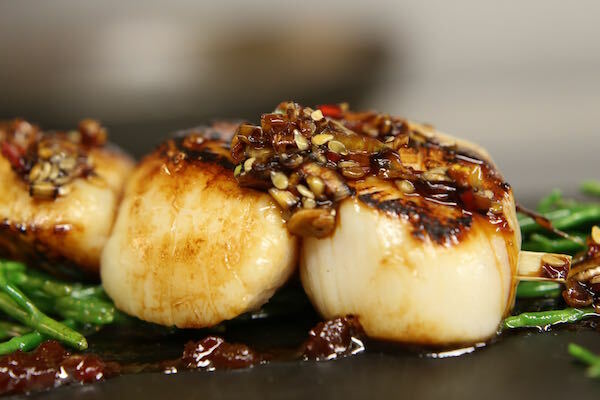 Mid-week dining offer at GB1 £45 for two diners includes 2 courses and a glass of wine each. 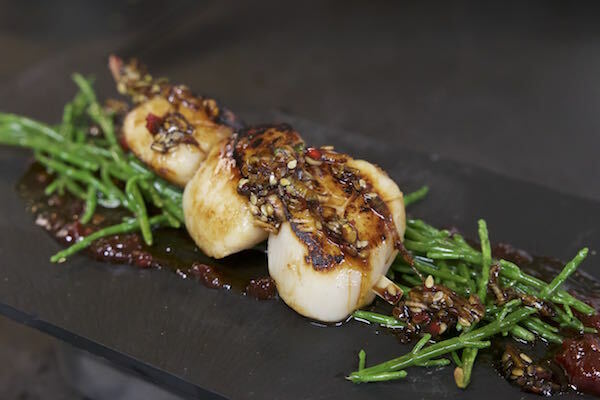 Available every Monday-Thursday evening. 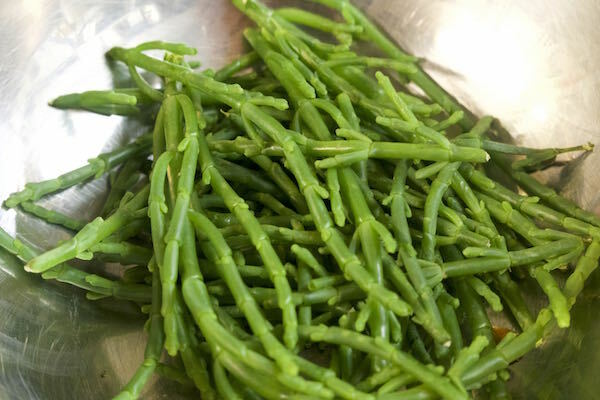 Menu offers a selection of the finest fish and seafood caught locally, as well as some great meat and vegetarian options. Booking is strongly advised. Please present this completed voucher to your server to qualify.